In case you haven’t heard, the Apple Watch is only available for purchase online…if you placed an order. No walk-ins at the Apple Store. No random shopping at the local Best Buy or Walmart. Apple.com seems to be the best bet to have secured one, and the company looks to keep it that way at least through May. This still doesn’t clarify if whether consumers will actually be able to purchase one come June. 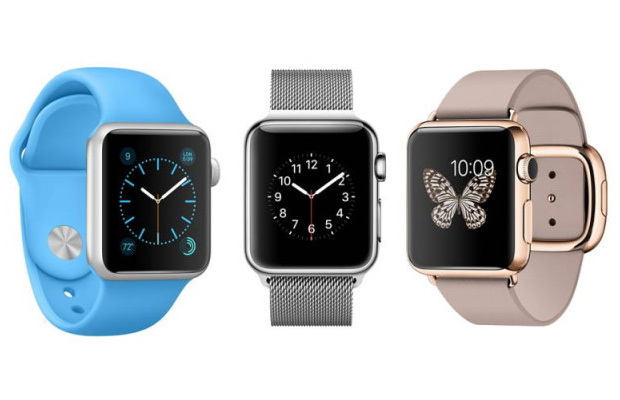 Until now, Apple Watch orders will remain exclusively online, or at least until the end of May.